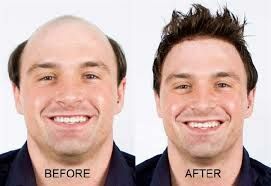 Natural Hair Loss Treatment without the side effects of modern drugs or the medical ordeal of a hair transplant. Over the last 25 years our Brisbane Clinic has successfully helped people suffering hair loss or Alopecia to regain their lost confidence. Tango Hair Loss Clinic is well known throughout Brisbane and the Gold Coast for helping many people regain their confidence and happiness with how they look and feel. Tango Hair Loss Clinic offers a natural hair loss solution to any hair loss problem you may be experiencing. If you are experiencing male hair loss, female hair loss, hair thinning, alopecia or hair loss due to cancer treatments, we have the personalised solution for you. The best thing about it all is that it is natural and affordable. 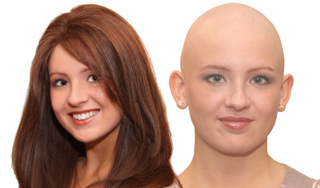 For commonly asked questions related to hair loss and our services, have a look at our FAQ page. Tango Hair Loss Clinic is one of Brisbane & the Gold Coast’s leading clinic’s in providing a natural solution to all forms of Alopecia. Because your hair is a very important part of your appearance, even small patches of hair loss can make you feel unattractive. However, there are several treatment options available so it is important to seek the right advice. Here at Tango Hair Loss Clinic, Tiffany and Rosalie will discuss the large selection of treatments available either with medical professionals or directly inside our clinic. We constantly invest time in increasing our knowledge on hair loss solutions for Alopecia clients. 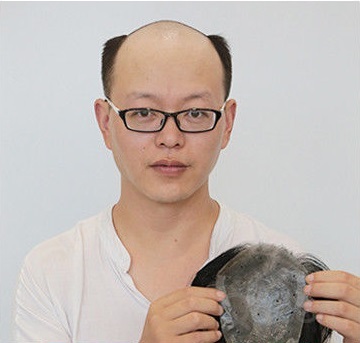 This allows us to provide you with the latest hair loss options available. Call us now on (07) 3366 1388 to arrange your free consultation in one of our private rooms to discuss a natural solution for the hair loss you are experiencing from Alopecia. Get all the facts and let us help you decide if a hair transplant is really the best treatment for you. We’ll discuss the many alternatives available to you & weigh up the pro’s and the cons. If you decide to go ahead with surgery we’re here for you with advice and professional care at our Brisbane clinic for your speedy post surgery recovery. 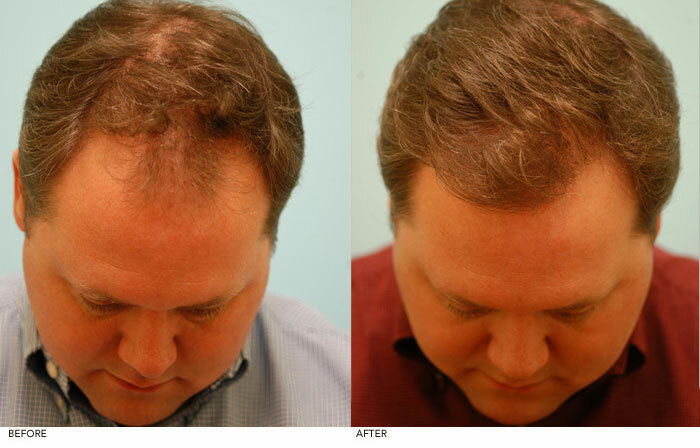 At Tango Hair Loss Clinic, we offer affordable, natural regrowth programs that will make you feel and look great. Our programmes start from $207.80 per month, which will cover off everything you need to achieve hair regrowth results. We tailor every solution on an individual basis, to ensure you achieve the optimal outcome. Looking to re-book an appointment or attend a FREE consultation, give the Tango Hair Loss Clinic team a call to arrange a suitable appointment time.